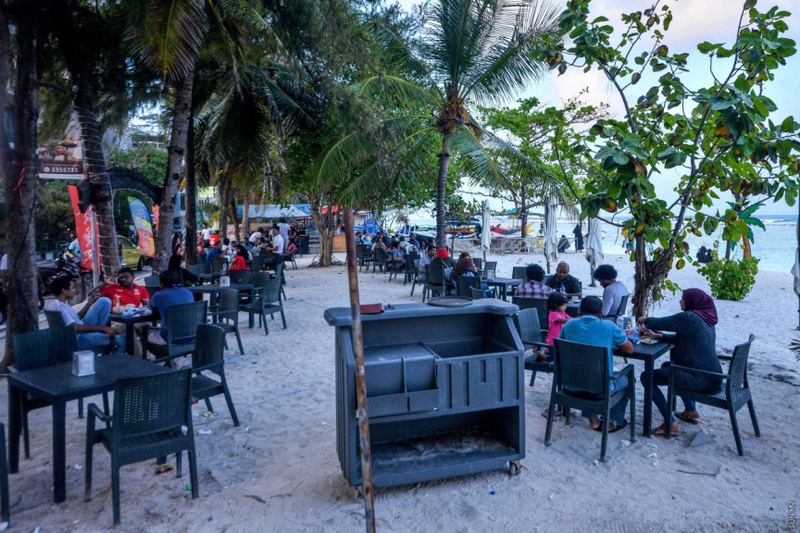 Most of the structures, tables and chairs installed by restaurants on the beachfront area of East Hulhumale’ have now been removed. 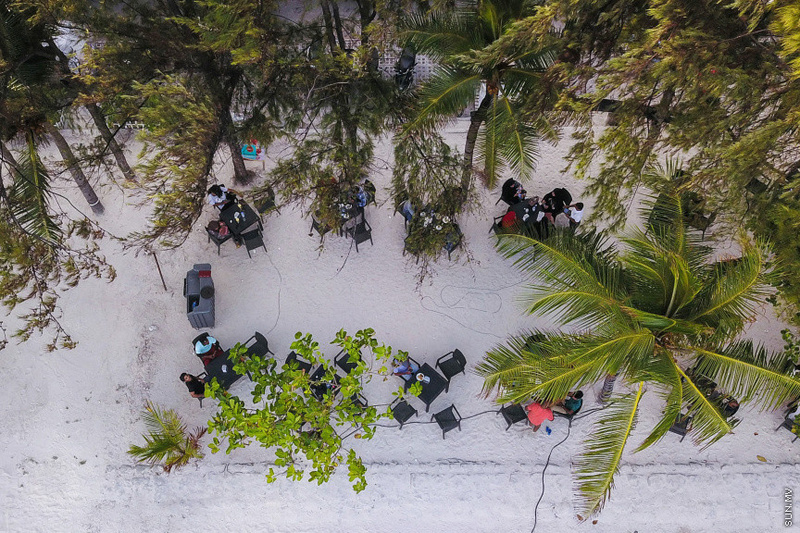 The decision by businesses to extend their businesses to the public beach front areas was met with protest by members of the general public. 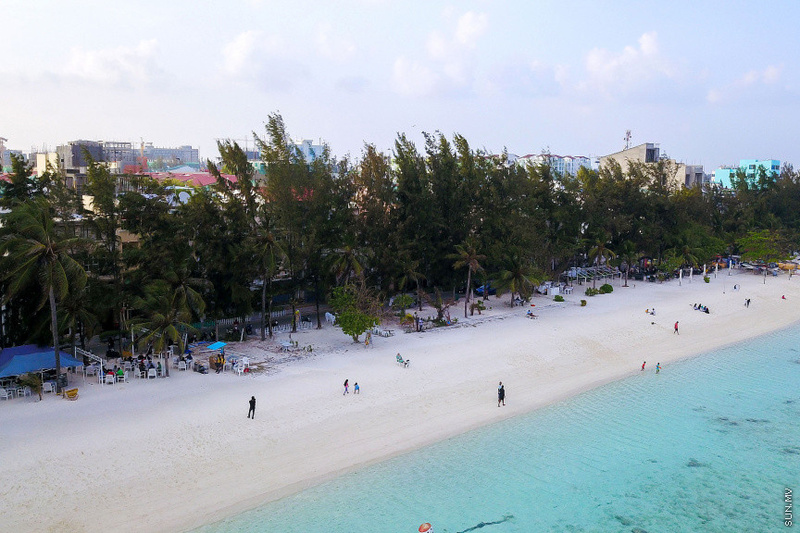 Housing Development Corporation (HDC), in a statement in December, stressed that beachfront areas were public spaces and not permitted for commercial use. Businesses were instructed to remove their structures from the beachfront area by end of January. Many of the structures were been removed by last Sunday while some remain. Approximately 10 restaurants have still kept tables and chairs at the beachfront area. HDC has warned it officials will confiscate the structures, tables and chairs that remain in public spaces after the deadline, and will penalize businesses which fail to comply with its orders. However, four days past the deadline, HDC is yet to make an official comment on penalties for businesses which have failed to clear the beachfront areas.